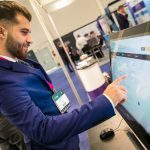 eCommerce Expo Greece & Southeast Europe is focusing on one of the most dynamic areas of digital entrepreneurship and aims to present the latest international trends in e-commerce, reviewing the best practice scenarios available on the local market and proposing effective solutions to current problems. Why should you stop by the ClusterCS booth? Experienced downtime that hurt your business – lost revenue, reputation damage or lost productivity. ClusterCS is a cloud-based Web Server Management Panel that allows companies and individuals to remotely manage any cloud VPS and dedicated servers, granting them high availability server clusters with just a few clicks. ClusterCS allows you to unify all your servers and instances into a single location, making it easy to manage them, no matter where your servers are located. We are looking forward to meeting you in Athens and present you with the most powerful high availability server clustering tool that guarantees faster load speeds and high availability at a very competitive price. Drop us a line at contact@clustercs.com and tell us about the challenges you are facing and when would you like to discuss with our team during the eCommerce Expo Greece. 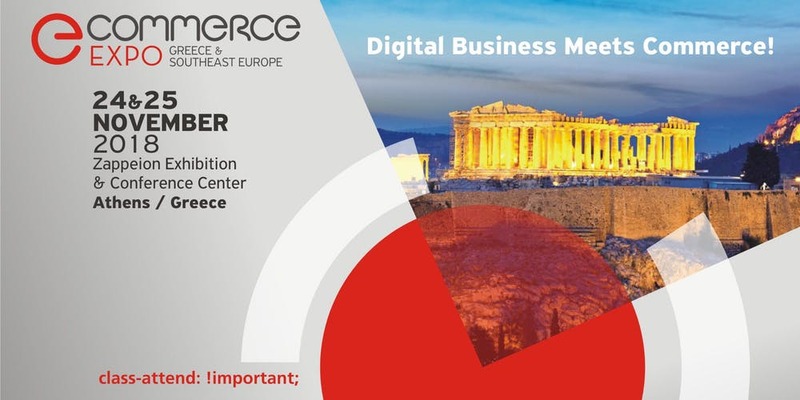 See you in Athens, eCommerce businesses of the future!